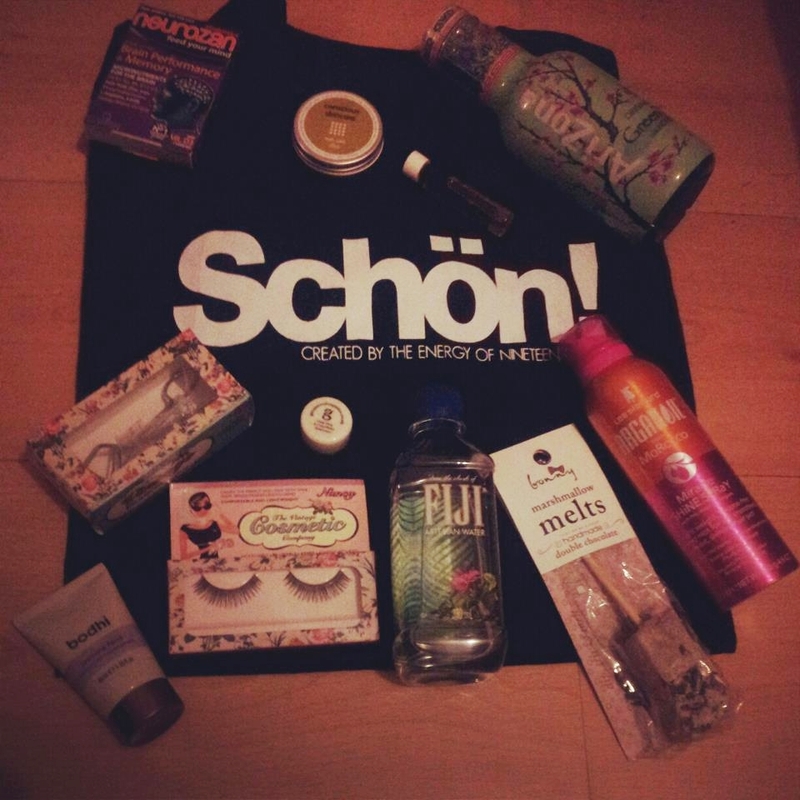 Yesterday our University was hosting a private event which was for Schon magazine. the industry, had amazing German food and many drinks! haha! And of course let's not forget to mention the amazing goodie bag! The goodie bag looks great and I love your outfit! top is really looks good!